The king of steaks! 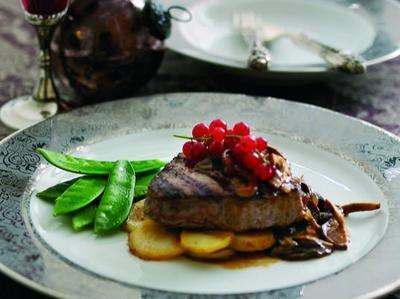 The fillet is the leanest, most tender of steaks, delicious in Beef Wellington but equally at home grilled to your taste with a few posh chips! However you like it, you can't go wrong with this delicious cut. 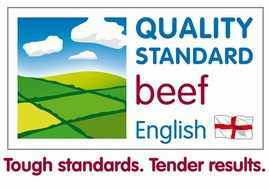 All our beef is English Quality Standard meat and is matured for 21 days so it is the most tender and flavoursome beef you've ever tried!